"Fusion of Color Cosmetics are created from real minerals taken directly from the earth. These minerals are then processed into a fine powder and mixed with natural inorganic colors to produce a wide variety of colors. It does not matter what skin tone you have, from very light porcelain to a dark undertone and every shade in between, there is a mineral cosmetic that can perfectly match your skin. Minerals offer very good and build-able coverage that doesn't feel like you're wearing any makeup at all." 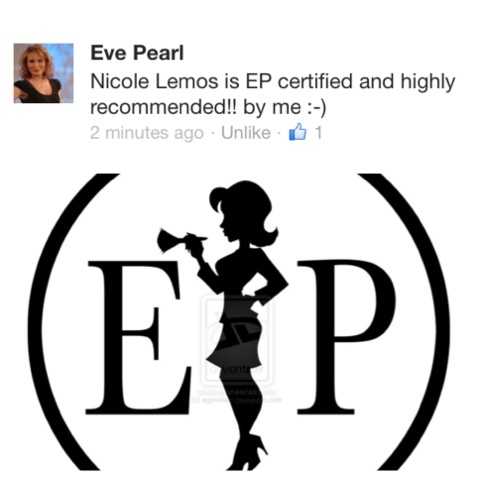 Free from Oil, talc, dyes and parabens! 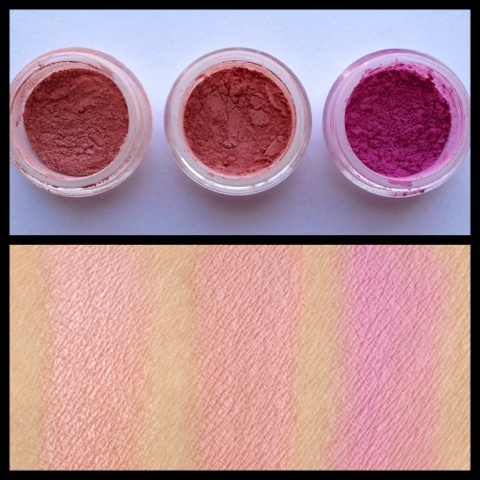 Fusion of Color has a variety of beautiful blushes! There are 13 Matte shades and 40 Shimmer/Sheen shades of Blushes! You will most definitely find more then a couple you like... guaranteed! Here are a few swatches for you! 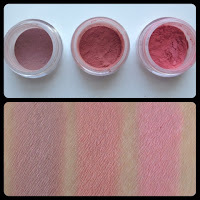 Let me know what you think of these blushes!!! Which colour caught your eye?! Here is some blush tips from Fusion of Color site! When buying mineral blush, as with all make up the right color is important. 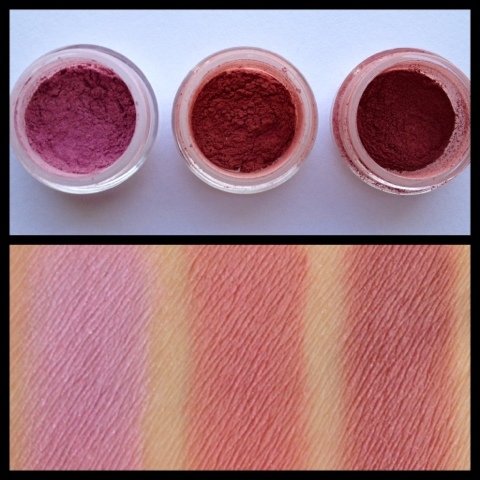 If you are new to mineral blush choose a color closest to what you normally wear. Keep in mind that mineral blush will look darker in the container than it does when applied. Women with light skin should choose pink or peach shades, medium skins look best with rose or coral colors, and darker skins can go with wine or berry mineral blush shades. Since most companies sell samples, get a sample of blush. At home try it one then step outside to check out the color in natural light. If you cannot get damples or want to get samples almost any color of mineral blush can be made to look natural with the right application technique. You can always mix and match colors if you get one you are not satisfied with.Keep in mind mineral blush goes well over mineral foundation!! Tap out a very small amount of mineral blush to either on a small dish or in the lid of the jar. Use whatever you are comfortable with. Swirl your brush around in the mineral blush, tap off excess and then apply it to the apples of your cheeks (you can try smiling and aim for the round area that sticks out the most) and then blend the mineral blush slightly outward using circular motions. The are a lot of brushes for applying blush, find one that you feel comfortable with. Apply a small amount of mineral blush at first and then buff it into your skin. Mineral blush should not sit on top of your skin but instead it should be pressed into your skin for the most natural look. 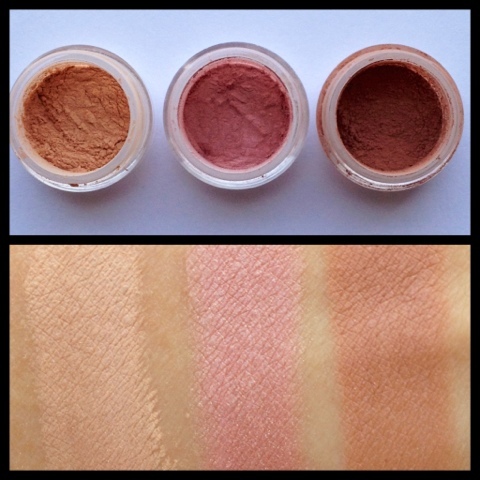 Check yourself out in natural light or good lighting to see if you need to apply more mineral blush. ALWAYS start with a little bit, if you think you don;t have enough on your probably do!! You can always apply more, but if you apply too much, you can tone it down by buffing or sweeping finishing powder or more foundation over the top of the blush. Also with all make up BLEND, BLEND, BLEND. When you are done with your mineral blush finish with a light layer of finishing powder to set your make up application and keep it fresh during the day. This also helps blend everything together for a more polished or finished look. Man those colors look intimidating, but I guess if you use just the right amount you'll be fine!